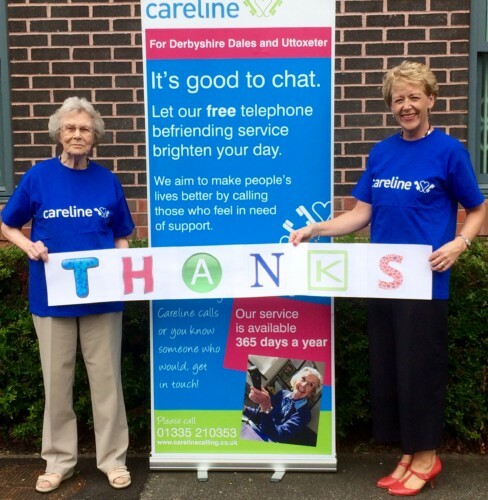 Home - Archive by category "Thankyou"
Last year was a particularly difficult one financially for the charity, but because we had such fantastic help from the community we have been able to keep our telephone befriending service running and to support those needing us. 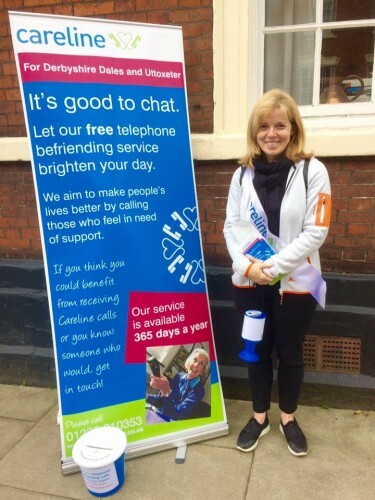 But as we start 2019 we do so in a much more secure situation, having just secured 2 years of funding from the Big Lottery which will enable us to continue to develop our service and meet the growing demand! 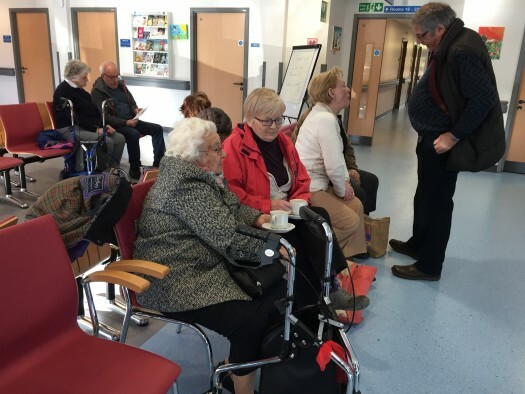 In the meantime we will continue to fund raise, to ensure that we have enough resources to keep Careline going once that funding comes to an end in 2021. 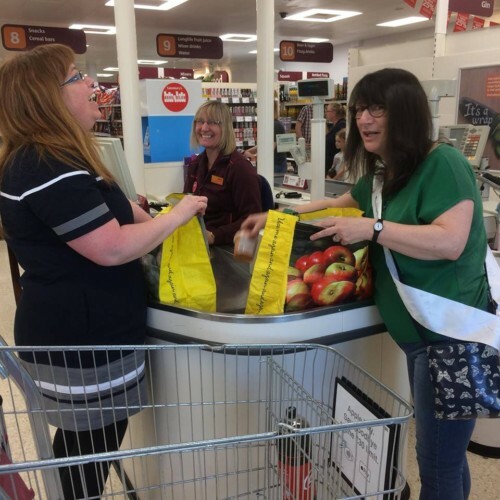 Thank you to all the staff and customers of Sainsbury’s in Ashbourne who last year supported Careline whilst we were charity bag packing at the store. All together we were able to raise a whopping £1515.78! 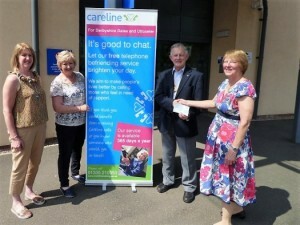 Many thanks to Foundation Derbyshire which has generously awarded £2,000 to Careline. 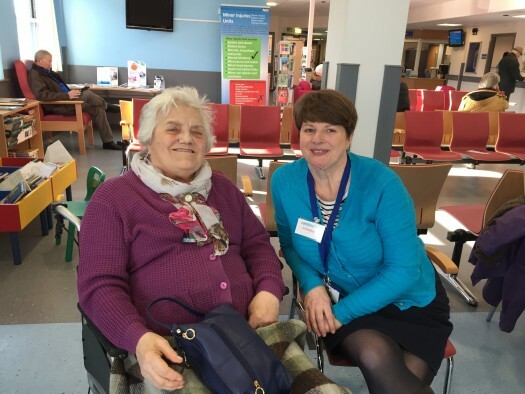 Careline’s first new monthly Coffee & Chatter morning, held at St Oswald’s Hospital in Ashbourne, was a great success! Many of our members and volunteers attended as well as people from the local community. 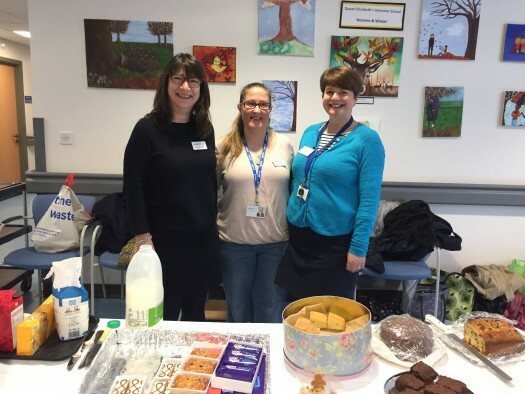 Our next Coffee & Chatter morning will be Friday 9th March, 10am-12pm. So if you fancy a free cup of tea or coffee, and a slice of homemade cake, please add it to your diaries as we’d love to see you there! 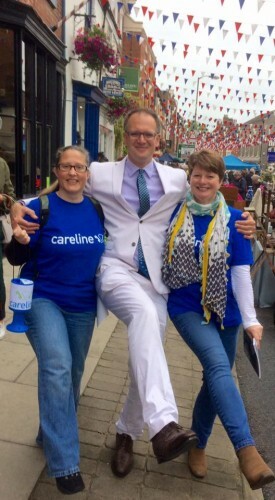 We had such fun at the ‘Antiques on the Street’ event and Artisan Market in Ashbourne on Sunday 10th September, where we held our first ever street collection. 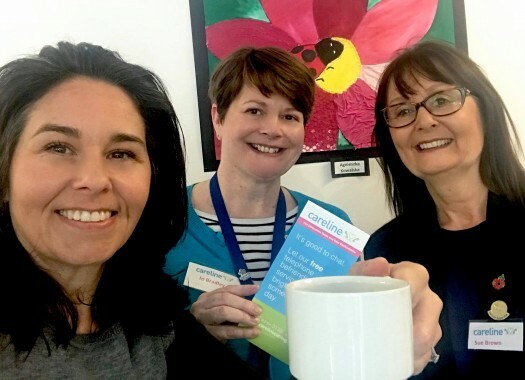 Thank you to all of those who volunteered, or donated or who just came to chat to us about Careline – we really appreciate your support in helping us to raise £134! 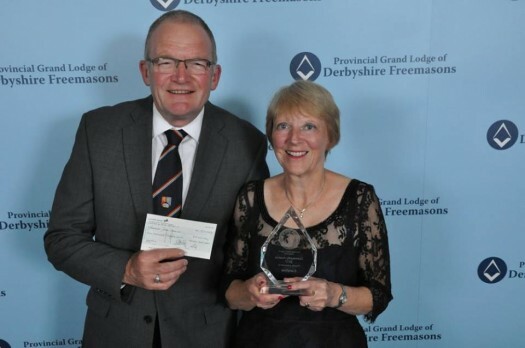 We are extremely honoured to have been presented with a Community Award, plus an incredible £2,000 by the Provincial Grand Lodge of Derbyshire Freemasons recently. It means a great deal to everyone at Careline to have our hard work recognised in this way. Thank you to Trustees Annette Eley and for attending the evening on behalf of the charity. Many thanks to Ashbourne Rotary Club for their recent donation of £500. They have made generous donations to Careline many times over the years and we’re all very grateful to them for their continued support. 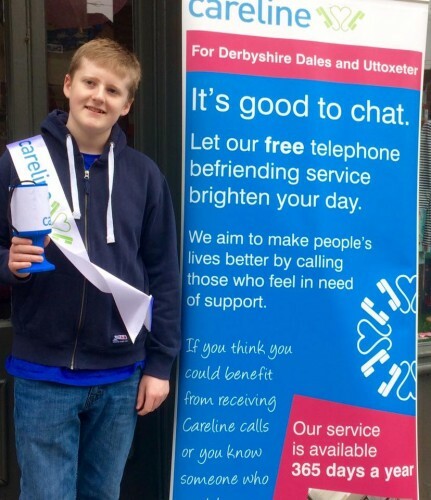 Without organisations like the Rotary Club many local charities and voluntary organisations would struggle, so we’re all very lucky to have them! 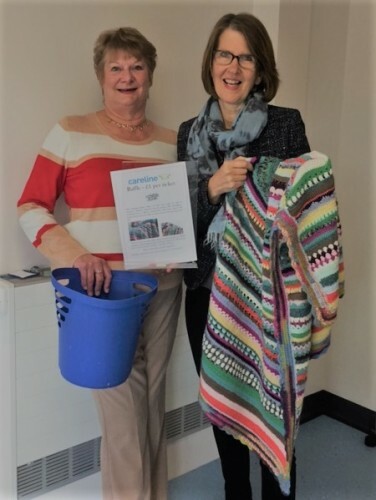 Thank you to everyone from Careline, Betty’s Sewing Box and Ashbourne Singers who bought a raffle ticket to win the stunning throw made by our very talented volunteer Jocelyn Dacie. Congratulations to Sharon Amy from Ashbourne Singers whose winning ticket was drawn last Friday by Careline volunteer Coral Hodges. We’re really grateful to Jocelyn for donating the throw, which we know took many hours to make. 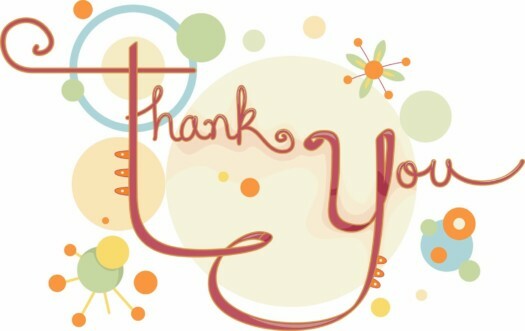 You have have all helped us to raise a fantastic £100! 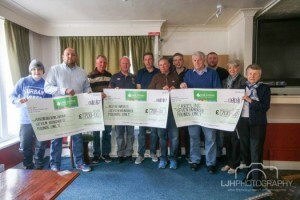 Many thanks to the fantastic Shrovetide Dance Committee for their generous donation – it means a great deal to us to be supported by such an iconic Ashbourne organisation. 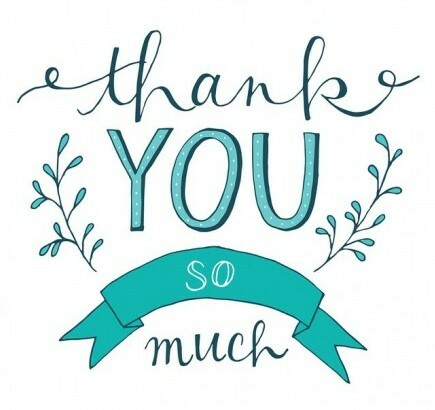 We so grateful that having already made a donation after last summer’s Duck Race, they chose us again as one of three very worthy recipients to benefit from the proceeds of their annual dance. It really is much appreciated.